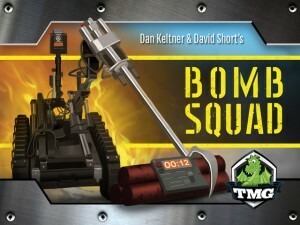 Tasty Minstrel Games has two weeks left on their Bomb Squad Kickstarter campaign. They're getting really close to their goal. Will your pledge be the one that takes them over?